Apple released Apple Music in WWDC 2015, which has gained more and more popularity. Unfortunately, the release of Apple Music has witnessed the return of DRM. The Apple Music songs you downloaded or streamed are encrypted with Apple FairPlay, which restricts you form listening those music anytime and anywhere. Under such situation, Apple Music Converter emerges as required to help you remove DRM from Apple Music songs and download Apple Music songs as DRM-free MP3, etc. 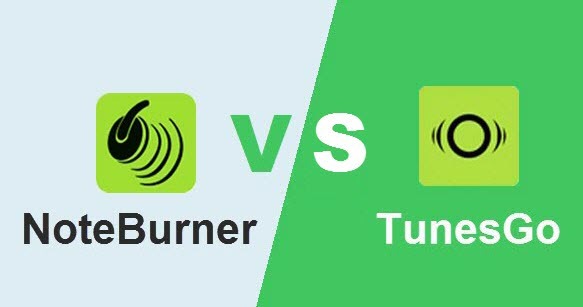 Here the article will make a comparison between the most two powerful Apple Music Converters side by side – NoteBurner iTunes DRM Audio Converter & Wondershare TunesGo. NoteBurner iTunes DRM Audio Converter is a professional Apple Music Converter which is specialized in converting Apple Music songs, iTunes M4P Music and audiobooks to DRM-free MP3, M4A, M4B or WAV. It can remove DRM from Apple Music songs and convert them to DRM-free audio format for enjoying anywhere or anytime. 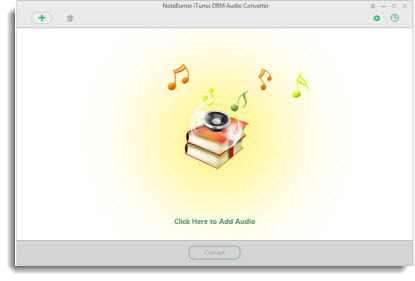 NoteBurner iTunes DRM Audio Converter has an intuitive and streamlined user interface, which makes it clear for users to operate. You can get DRM-free Apple Music songs within a few clicks. Large buttons identify different actions. There are also status bars that show you how quickly Apple Music songs are converting. Wondershare TunesGo is a multifunctional music management tool to help you transfer, discover, record, download and share music. One of its functions is to download music from internet, which helps you match Apple Music songs and download them from Internet. The user interface of Wondershare TunesGo is easy to use, and uncluttered. 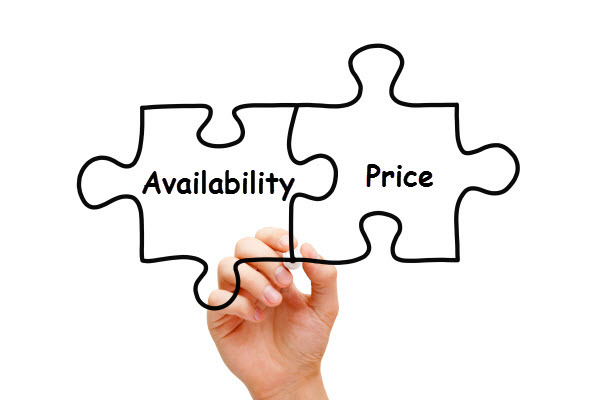 It does not require a lot of technical knowledge; rather you can dive straight into working with this software. Winner: Both programs have a user-friendly interface. 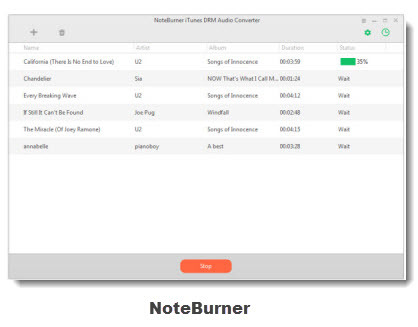 NoteBurner iTunes DRM Audio Converter specializes in converting Apple Music songs, while Wondershare TunesGo is multifunctional software. As a Apple Music Converter, NoteBurner iTunes DRM Audio Converter works better. To convert Apple Music songs with NoteBurner iTunes DRM Audio Converter, first you need to authorize your computer with the same Apple ID that you download the Apple Music songs. Then, open NoteBurner, and iTunes will open with it automatically. Click "Add" button, and there will pop up a window which enables you to choose files. After adding music, click the "Setting" button to set the output format, output audio quality an output folder. Then, just click "Convert" to start converting Apple Music songs to DRM-free MP3 files. 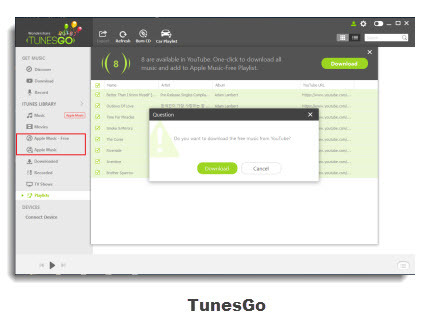 To download Apple Music with TunesGo, first you need click Apple Music on the left menu, TunesGo will scan Apple Music in your music library automatically. The songs will be listed in the main window. Then you can click "search" button to find the songs from internet. After searching, you can use "Download" function to get all the songs listed below in one click. NoteBurner iTunes DRM Audio Converter will record your Apple Music songs in the background. With a leading technology, this converter will silently play the Apple Music songs 10X faster in iTunes once you click the “Convert” button. You will get the output music as same as the original Apple Music songs. The output audio will be losslessly recorded with ID Tags saved. While Wondershare TunesGo tries to search the music in Internet to match with your Apple Music songs, and then download the music from Internet, mainly form YouTube. As long as the YouTube has the matched Apple Music songs, you can download it for enjoying. But, you cannot get the music same as the original music. The downloaded music are only kept in only 192 kbps, lower than Apple Music's 256 kbps. Winner: Both of them are easy to use. With only a few clicks, you can get DRM-free Apple Music. NoteBurner iTunes DRM Audio Converter will directly help you get the DRM-free Apple Music files by recording losslessly. While TunesGo helps you get DRM-free Apple Music files by searching on YouTube. It is not certain to get the high quality music. So, It seems that NoteBurner wins in this battle. Winner: Both of them offer Windows version and Mac version. But TunesGo is more expensive than NoteBurner. So, if you want to convert Apple Music files to DRM-free music, NoteBurner will be your choice for its price and function.